Cambodia, as described in Wikipedia, offically know as the Kingdom of Cambodia known as the Khmer Empire, is a country located in the Southern portion of the Indochina Peninsula in Southeast Asia. It’s total landmass is 181,035 square kilometers bordered by Thailand to the northwest, Laos, to the northeast, Vietnam to the east, and the Gulf of Thailand to the southwest. With a population of over 14.8 million, Cambodia is the 69th most populous country in the world. The official religion is Theravada Buddhism, practiced by approximately 95 percent of the population. A low income economy, Cambodia nonetheless has one of the best economic records in Asia, with growth averaging 6 percent over the last decade. Agriculture remains the dominant economic sector, with strong growth in textiles, construction, garments, and tourism leading to increased foreign investment and international trade. rural work projects. They attempted to rebuild the country’s agriculture on the model of the 11th century, discarded Western medicine and destroyed temples, libraries, and anything considered Western. Estimates as to how many people were killed by the Khmer Rouged regime range from approximately one to three million; the most commonly cited figure is two million (about a quarter of the population). This era gave rise to the term Killing Fields, and the prison Tuol Sleng became notorious for its history of mass killing. Hundreds of thousands fled across the border to neighbouring Thailand. The regime disproportionately targeted ethnic minority groups. The Cham muslims suffered serious purges with as much as half of their population exterminated. Forced repatriation in 1970 and deaths during the Khmer Rouge era reduced the Vietnamese population in Cambodia from between 250,00 and 300,00 in 1969, to a reported 56,00 in 1984. 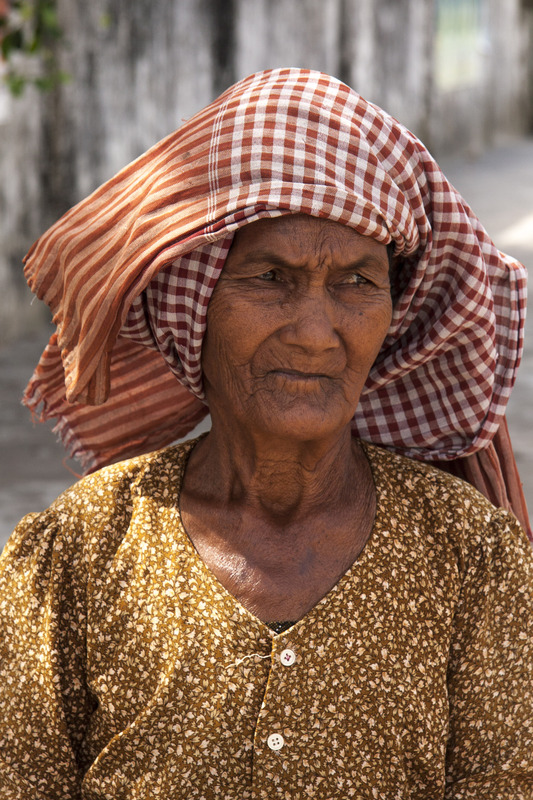 However, most of the victims of the Khmer Rouge regime were not ethnic minorities by ethnic Khmer. Professionals, such as doctors, lawyers, and teachers, were also targeted. According to Robert D Kaplan, “eyeglasses were as deadly as the yellow star” as they were seen as a sign of intellectualism.